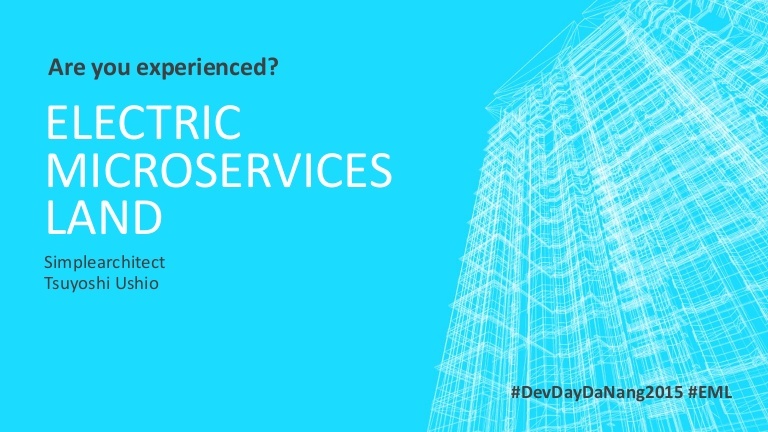 DEVDAY DA NANG 2015 is an open & interactive conference only for IT community, where we move toward practical knowledge and experience from Vietnamese & international experts. From traditional software development methodologies to agile mindset and Scrum. What are the competences and responsibilities of a developer in an agile team? What makes a professional developer. A journey from the agile manifesto, clean code, test driven development, pair programming and other agile practices to the provocative question: “Should we stop writing tests?“. 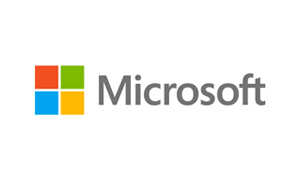 The latest technology trends and how Microsoft can help. What is Agile, is this a hype or is this a new framework? Why more and more people are talking about this now. What are the advantages / disadvantages and common misunderstandings, how can we use it. The video game industry is exploding – don’t just be a player. Within 45 minutes you will understand how to create a 3D game on mobile platform, both on technical and behind-the-scene process. Be a part of the global gaming fever – Join the game with us! Why are soft skills so important in IT career? What are main soft skills IT graduates should prepare? Let explore them and share ideas on how you can improve yours. We live in a world with an increasing volume of data. Try to understand your data and make it searchable! Basic introduction to the open search engine elasticsearch followed by business use cases in context of a document, company and person search. The basic concept of Microservies, the architecture of Microservices frameworks, including Mesosphere with Docker and Microsoft Service Fabric, and then some demos, discussion time to share ideas and experiences. Define the best way for training and help IT student develop better their career. In 2014, there were over 600 million people who adopted a smart phone for the first time. With the explosion of mobile apps, is this the end of the web as we know it? We’re going to explore if the web has lost it’s relevance in a mobile first world that seems to be dominated by mobile apps. Estimation is never the old topic in Software Development. In my talk I will explain the real reason behind estimation and share some tools and technics we could use in order to have the effective one. Open Space is a conference / meeting type. If you have any topic where you like to talk or have questions about you can come and join. I will shortly explain the guidelines of an open space and after this, it’s the time for the participants to get the session organized. I will help and facilitate this session. This session, targeted at newly graduates and students, shares some tips on how we can prepare a good foundation for a software career. What is Kanban and what does the belt production has to do with software development? How can we improve our daily work (personally and in my team) and get things done? How can we reduce pressure and increase the productivity and quality? Ever tried to write readable tests? Tests that not only test a piece of code, but also describe how to use it? 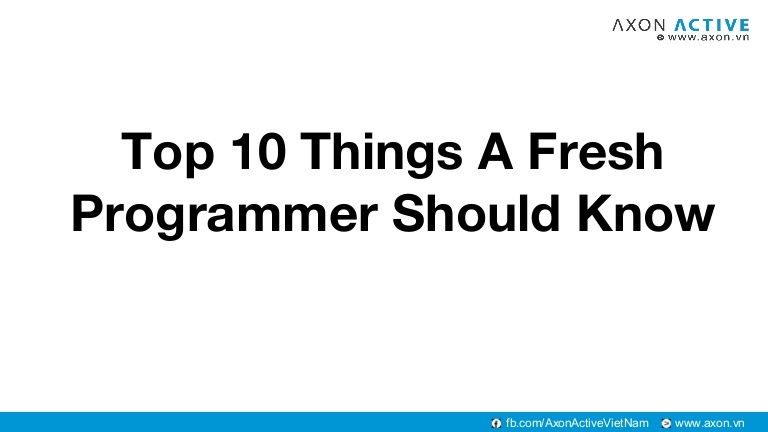 In this session we code together and we’ll see how much fun it could be to write test code. Promise! Using open source to develop application and Open eGovPlatform (OEP) which is an integrated software platform for building e-government applications following Enterprise Architecture approach. OEP is a set of standardized processes, data models and cloud-enabled software technologies that have been integrated to support the development, deployment, activation and operation of eGov applications in government agencies. 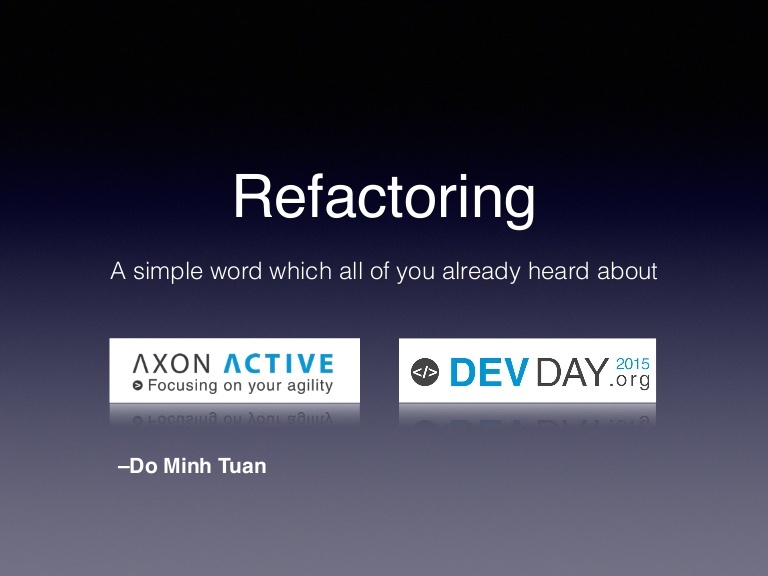 Have you ever think about What exactly Refactoring doing ? Why you have to do that ? and How to do it in the right way? In my talk, I will help you to answer those questions. Then, you have my word “Refactoring”! Christophe brings over 12 years of digital agency development and leadership experience to Code Engine Studio. His previous role as Technology Director at The Hangar Interactive (Critical Mass ‐ Costa Rica) saw him directly oversee and manage 30 technology staffs. As part of the leadership team he helped run the company and grow it by over 100% to 100+ staffs within 2 years. For more than 20 years I was working in the area of software development: Developer, consultant, architect, agile coach and in various management positions. Since many years I’m fascinated about agile thinking. Are we really doing the right thing? I worked with several agile software development teams in Switzerland, and since 5 years also in Vietnam. I love to be part of a team creating awesome products. 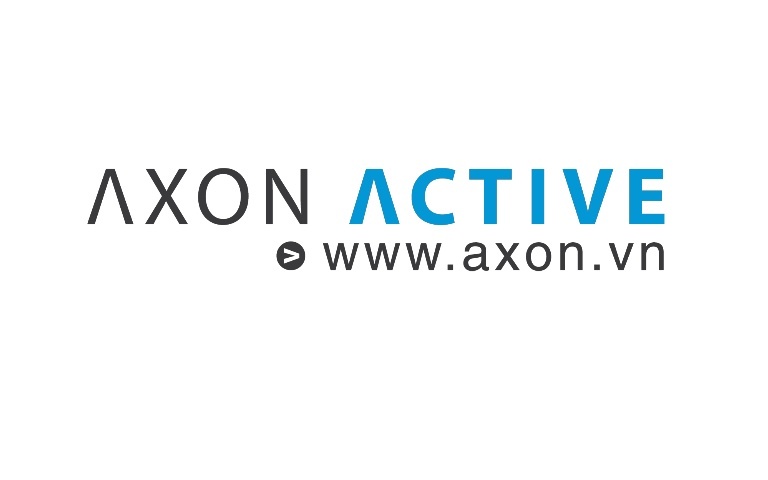 I am a Scrum Master in Axon Active Vietnam. For more than 5 years in development I created some methods for the whole team to improve the team process, quality of code, coding style. Graduating from IT Department, Hanoi University of Technology, Mr. Tien joined FPT Corporation since 1993 and made a great contribution to the development of the Corporation. During 20 years of management, Mr. Tien has kept a number of key positions in FPT Corporation. In the past millennium I have started my IT-career and have followed almost every hype topic since this date. A stop in several branches helped me to understand different client behaviours and has given me the possibility to work as a designer, developer and in the UX before I have arrived in the search topics. Now, my passion is to build awesome (web-based) search applications with elasticsearch in the back-end. Sebastian Sussmann has numerous years of IT and software experience in offshore business both in Europe and Vietnam. He is currently working for Axon Active Vietnam as CIO. He has worked several years in all Scrum roles in local and distributed teams such as Scrum Master and Product Owner. Sebastian has proven experience in building and coaching both onside and distributed Scrum and Agile Teams in Vietnam and Europe. He is also coaching Scrum Process and Agile thinking for students of several universities in Ho Chi Minh City, Da Nang and Can Tho. For more than 15 years of experience in the Developer, Design, Architect, Consultant, Business Development. He spends most of his work in Open Source for e-Government. So he will bring to developers for using Open Source to develop in e-Government. 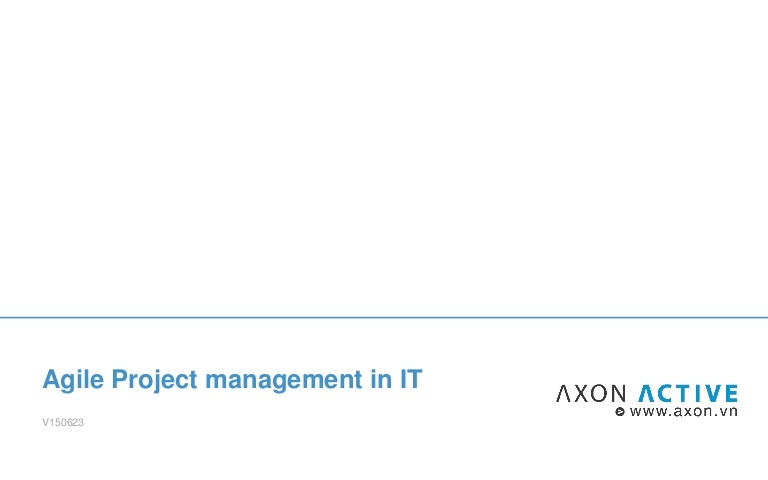 He is an organisational change consultant using Agile and DevOps concept and techniques. He’s helped various sizes of organization from start-ups to major enterprises to adopt agile principles for more than a decade. He’s now interested in DevOps that would change the world of software development. A speaker of Agile 2011 and Agile Roots 2014. A best seller book author in Japan. 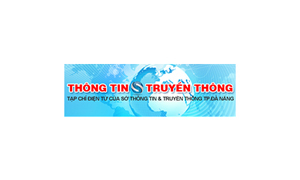 I have 15 years working in software industry and passed by many position like director of Aptech Da Nang, General Director of Softech Corporation, strategy director of Magrabbit Viet Nam and Director of iViettceh. Now with my experiences, I would like to share my knowledge, skills and experiences to students and young developers with hope to help them easier to find a job in Danang software industry. Mission of iViettech and me is to be a bridge of schools and companies in software area to help IT students easier to find their job in software industry. 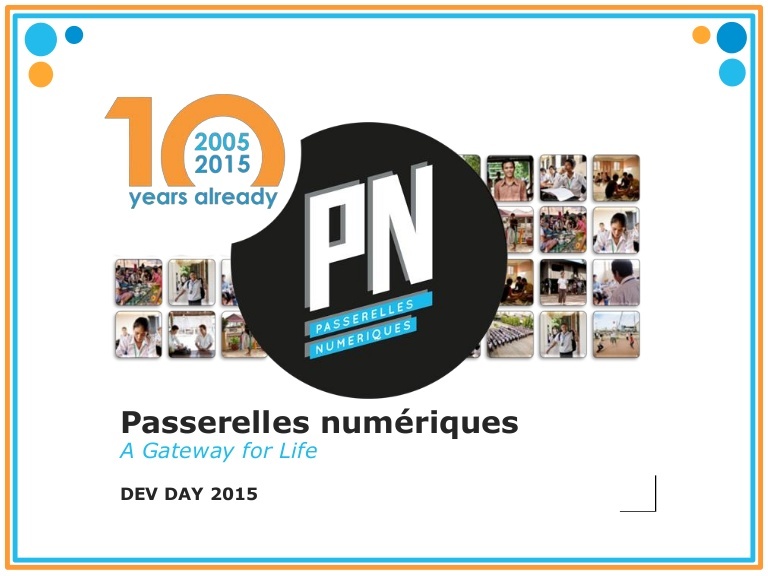 DevDay Da Nang 2015 has closed successfully. Over 600 IT students, developers and IT leaders in Da Nang and nearby provinces have participated a dozens of interesting topics from technologies & technical; training & education to management. 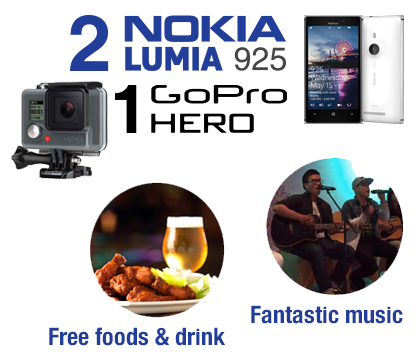 Fantastic casual party at the end of day was taken place with exciting music; food, beer & soft drinks; online voting & awarding 03 most favorite speakers and lucky drawing 03 valuable prizes. 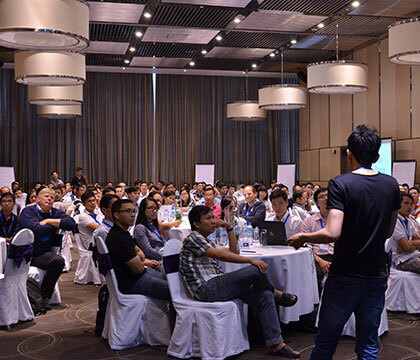 All-over, DevDay Da Nang has been inspiring and encouraging the spirit of sharing & networking in the IT community.